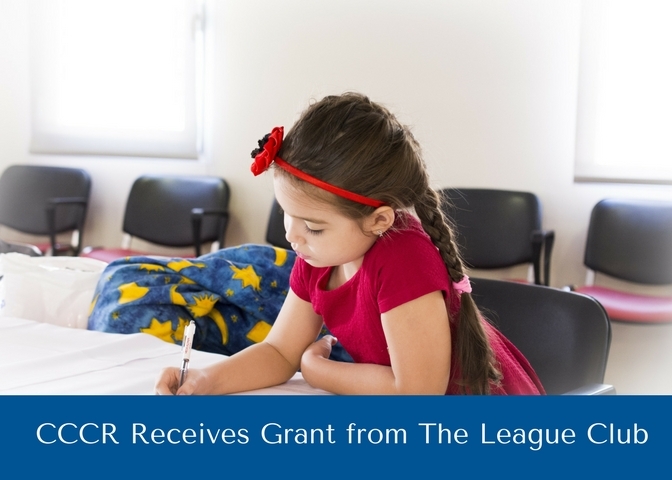 On April 5th Collier Child Care Resources, Inc. (CCCR) received a $9,009 grant from the Community Trust Fund of The League Club. Funds from the grant will be used to purchase an interactive Smartboard, with a touch screen and pre-installed learning activities for Child’s Path, a CCCR Early Childhood Development Center. The Smartboard, with English and Spanish language capacity, will help their preschool-aged children prepare for kindergarten. 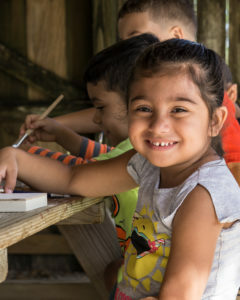 Collier Child Care Resources is one of thirty local non-profit organizations to receive a grant from the League Club, which awarded $327,970 to charities in Collier and Lee Counties this year. The interactive board is touch screen and has English and Spanish language capacity. The new interactive board will help preschool-aged children prepare for kindergarten. The grant award presentation was made at The League Club’s annual Briefcase Breakfast, held on April 5th at the Naples Beach Club. Since 1987, The League Club has distributed more than $4.2 Million to 157 local non-profit agencies. The League Club women have also contributed thousands of volunteer hours in various areas. Collier Child Care Resources, Inc. operates four early childhood development centers locally, which provide high-quality education and child care to children ages birth to five years. CCCR gives partial tuition assistance to low-income, working families that are at or below 200% of the Federal Poverty Level. At least 75% of the children enrolled are from economically disadvantaged families who receive tuition assistance. These families cannot afford child care without support, much less the high quality early education their children need. 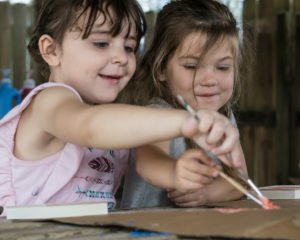 CCCR also benefits early learning professionals and parents by offering educational seminars and connection to additional resources for families and children.